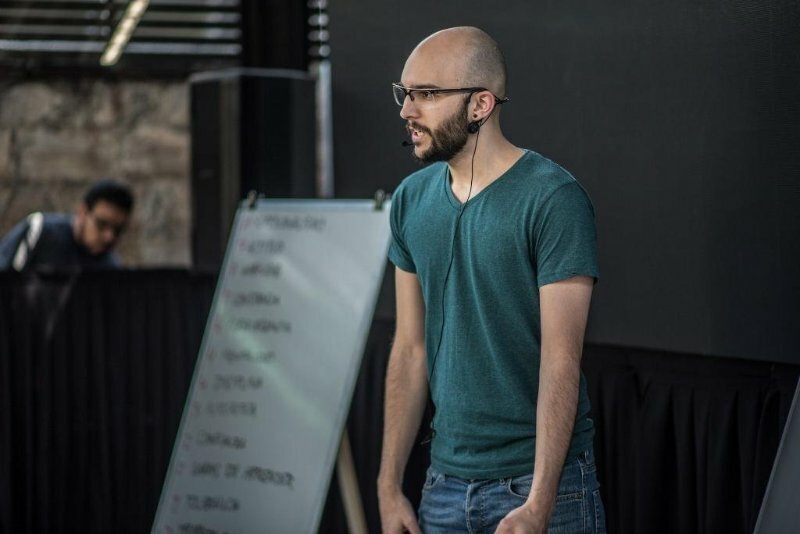 In January 2017 I flew to Chile to take part in RIOT LAS (South American professional League) Players Summit. The Players Summit is an event that all Lol professional leagues do at the beginning of every split. It’s designed to smooth a player’s transition into the professional life. They talk about diverse topics such as game changes, how to handle social media, nutrition, health and lots more. 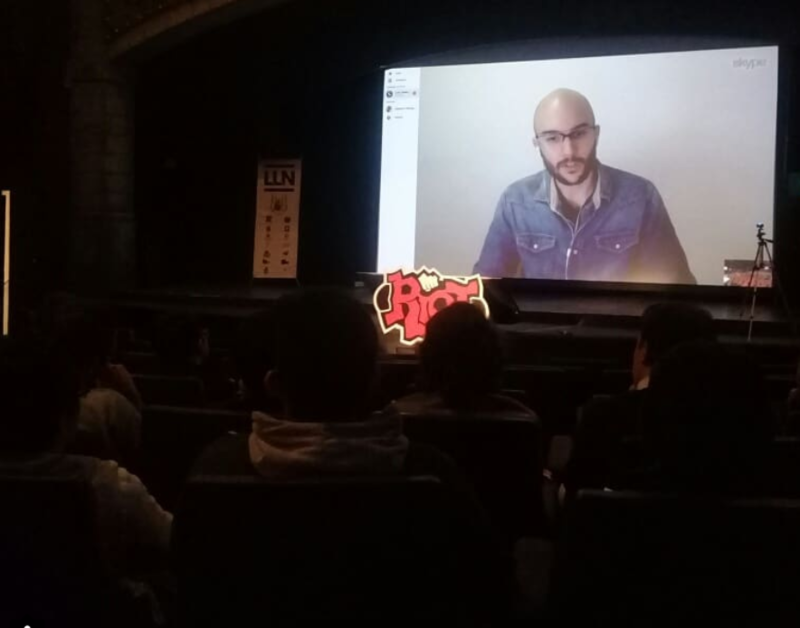 This year I was invited to the LLN (Latin America North League) Players Summit. Luckily, this time Riot accepted my request to do it online, saving around 30 hours of flights. Both times I’ve tried bringing a unique approach to these talks. Focusing more on growth and structure in Lol orgs, something that very few people in the world have experience with. This time I talked about how to create a structure to minimize conflict and maximize growth and the relationship between both. The talk lasted 45 minutes plus 30 minutes of FAQs. I was kind of nervous but enjoyed the experienced. I tried packing a ton of info and I think that I didn’t develop my points enough. Luckily, I have this blog to do it :D. This post is going to be just one of 30 slides of the speech. To know these limits we would need to analyze their in-game skills, out-game (involvement in post game reviews, draft knowledge, etc) and soft skills. 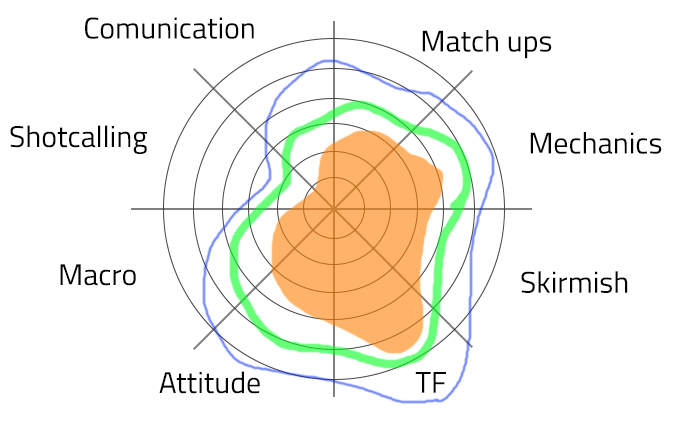 In each category the 3 categories are many skills or areas but for the sake of simplicity, let’s only evaluate ingame 8 skill areas. The orange area is the famous comfort zone and it’s the area where we perform without stress. Everything we do in the comfort zone feels easy, the friction it’s minimal. In a high stress situation such as a competitive game we’ll only be able to reliably do what a is inside our comfort zone. The green area represents what we are capable of doing. Basically, where our ceiling is, what we can do when we perform our best. When you are relaxed you can perform at your maximum level but when stress starts to kick in you can’t reliably play at your maximum level any more. Sometimes you will, sometimes you won’t and from the outside it will look like if it was random. This represent the limit of our knowledge: what we know that exists but we aren’t able to do. For example, we watch Faker play Zoe and we see what he’s able to do. We think about it, understand it, but when we lock in Zoe we go on massive feeding spree and wonder if Faker is a superior being. If we are in a stressful situation we won’t even remember what is in our knowledge zone. For example we may have read an article that says that to counter a split pusher we must force a 5 vs 4. We understood it and talked it with our teammates. But when you are in the middle of the match and the situation happens it doesn’t even cross your mind once. That’s why managing stress properly is critical. If we don’t we’ll always perform under our top level and in extreme cases, we will choke. There’s two ways of solving this, reducing the stress in the environment or raising players tolerance. I personally prefer the second one. You can’t rely on always controlling your environment but you can rely on controlling how you perceive the different situations and how your feelings affect you. A way of increasing your tolerance to stress is making stress part of your training regime. You have to train outside of the comfort zone. This will increase your stress tolerance, expand your comfort zone and boost your growth. Of course, it’s not straight forward. If you try doing something too far out of your comfort zone the stress will be so high that you won’t be able to handle it and there will be negative consequences. But that’s the topic for the next blog post. If you want to raise stress a notch and put yourself in the path of growth start by taking soloQ as scrims and scrims as competitive games. It seems easy but it’s pretty hard to fake the mental state.